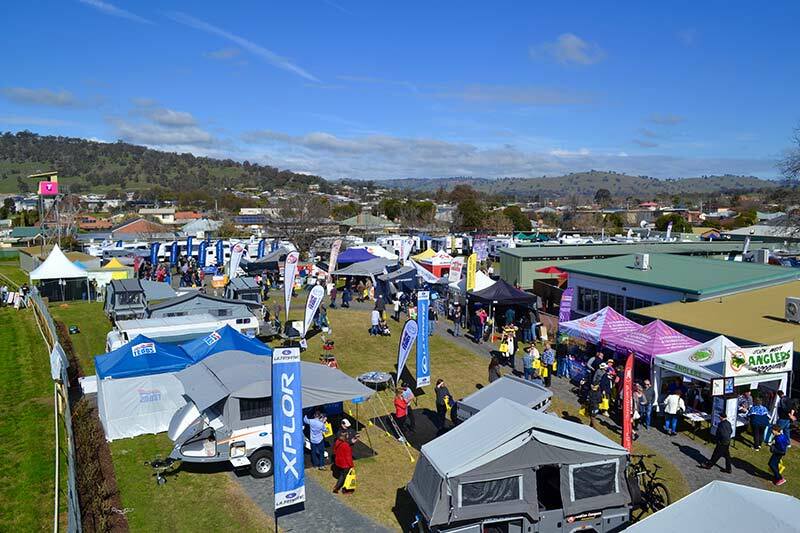 The Caravan Industry Association of Victoria has announced that dogs will once again be welcome at the Border Caravan & Camping Expo. The expo will be held this Friday to Sunday (August 24-26) at Wodonga Racecourse, near the border of Victoria and New South Wales. The ‘dog-friendly’ policy was trialled at the show last year and, according to the association, it proved so popular that the association decided to implement it for all four of its RV shows, including the Victorian Supershow. “Due to public demand and the fact that over 70 per cent of people prefer to travel with their pets, we are allowing man’s best friend – the family dog – to attend as part of the overall family experience again to the Border Caravan & Camping Expo,” Caravan Industry Association Victoria’s CEO, Rob Lucas, said. The Border Caravan & Camping Expo kicks off this Friday. The gates are open from 9.30am to 5pm on the Friday and Saturday, and from 9.30am to 4pm on the Sunday. Tickets cost $13 for adults; $11 for seniors/pensioner concession card hold holders; and children under 15 are free when accompanied by an adult. A two-day pass costs $18 for adults and $16 for concession car holders is available. What do you think? Should dogs be allowed at RV shows? Comment below! Dogs should be allowed as long as the owners are responsible. I am sick of people bringing their dog over to socialise with complete strangers dogs and tell me how there dog loves it. I say please don’t come closer and they say its ok , well no its not my dog is a dog they are protective and come on holidays they don’t live a life of travelling and are not a spoilt pampered pet, They are my pet and enjoy my family. Respect other peoples pet ad keep walking.